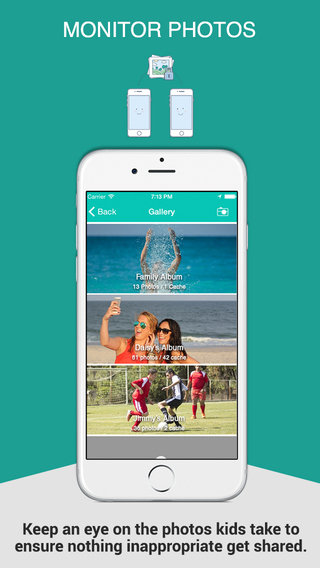 Developed by AppObit,Family Orbit is a new social networking app for families with a number of features to improve communication amongst family members as well as offer parents peace-of-mind. Family Orbit is packed with ways to keep the digitally-connected family in touch. 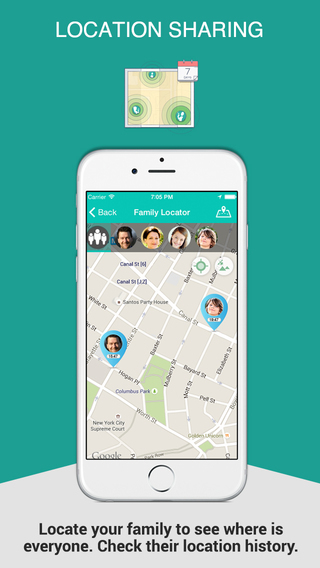 You can use location-services to see where family members are on a map (or where they have been, with location history), as well as when kids leave the boundaries of certain pre-defined areas – such as ‘school’ or ‘home’. Children (or parents) can also check-in at locations to let them know that they have arrived safely. There are also features in Family Orbit designed specifically with safety in mind, such as Safe Driving, which monitors speed to let you know if your teen-driver is going over the speed limit and a ‘Panic’ button that alerts parents to come and pick up the child at their current location. 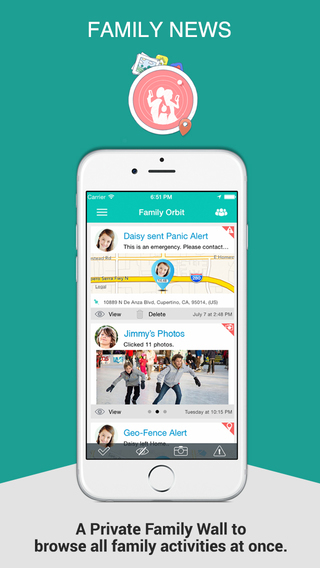 With Family Orbit, you can also monitor the kids contacts to see who they are calling or messaging as well as monitoring the photos that are being taken to prevent anything inappropriate from being sent to others. Whilst there are many features aimed at ‘monitoring’, there is also the ability to message each other (free of charge), share photos on the family activity wall and interact with one another in a private environment. Accounts are set up as either Parent or Child, with the former being given parental controls and extra permissions so they can keep an eye on their kids activity. The interface is clean and easy-to-use, with simple and intuitive button placement. It feels familiar, but is totally original in its layout. Whilst some of the features may seem a bit overbearing, not all need to be used and depending on your family’s particular situation they may be a very sensible investment in safety. 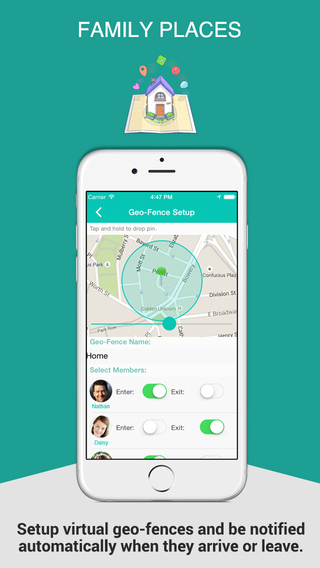 A free download, Family Orbit has a premium subscription service option ($4.99/month) which enables you to have up to 10 members in the Family, monitor location for the past 7 days as well as monitoring all contacts and all photos on your child’s device. Family Orbit requires iOS 7.0 or later. Compatible with iPhone, iPad, and iPod touch.